For centuries, learning was confined within the walls of a classroom. The introduction of e-learning came as a breath of fresh air to learners who were looking for training programs that would offer them a chance to step out of the classroom and learn at their own pace. The beauty of e-learning is that it offers a lot of flexibility. Read on to know how e-learning helps impart learning and reinforcement in corporate training programs. As training managers, you need to assess the needs of learners before you go ahead with designing a full-fledged e-learning course. If your e-learning course isn’t tied to real performance goals, then there is no point in creating the e-learning course. Let’s face it, we don’t have the time, resources, or budget to create e-learning that’s not going to be used by our employees. A pre-assessment can help you recognize knowledge gaps and plan for online training programs that address these gaps. This can be done through diagnostic quizzes. After you have designed the training program, you need to engage learners and make them want to go through the training. Stimulate their curiosity! This can be done through attractive infographics, videos, or snippets of interesting information related to the training. Tell learners what’s in it for them and they will be motivated to go through the e-learning course. Now that you have piqued learners’ interest to get started with the online training program, the training program needs to sustain learners’ interest. E-learning gives learners a chance to decide when and how they want to learn. 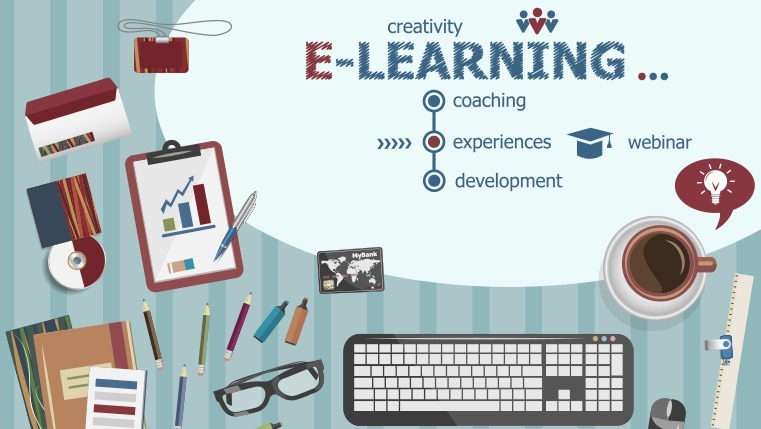 To sustain the learning process, the e-learning course must capture the learners’ attention. Storytelling and animations are tricks you can try to achieve this. Gamification and game-based learning are techniques that are successful in engaging learners. By increasing interest in the course, gamification facilitates knowledge retention. Our client, an international service provider based in the US, offering insurance, risk management, and consulting services wanted to make its employees receptive toward e-learning and engage them in the training. The e-learning course on the basics of insurance had lots of definitions, terms, and explanations. With a majority of learners taking the e-course being millennials, the client wanted a training program that would engage them, and not turn into a one way passive transfer of information. We designed a game-based course using Storyline 2 that was effective in transferring knowledge. The customized e-learning course had 80% interactive slides, and the client was also able to leverage our online platform to host the e-learning module. There are so many instances where there is a need for learning to simulate the real world. For example, learners might find a mandatory training on compliance boring if all it does is inform learners of the guidelines to be followed. E-learning can make this interesting through scenario-based learning. Learners can understand the consequences of not staying compliant through scenario-based training. There are many more strategies that can be used depending on the training needs of your organization. There are guidelines to be followed for designing effective learning courses. Partnering with the right e-learning vendor will help you rollout custom e-learning courses that promote effective learning and reinforcement. After learners complete a training program, if there is no effort to reinforce the training, the information acquired will be lost over a period of time. Spaced repetition of the concepts or information taught in the e-learning course facilitates recall, aiding in learning reinforcement. It is not possible for learners to go through a full-length e-learning course to look up specific information. Use short modules to recap the information covered in the e-learning course. Let’s say your medical sales reps need to quickly look up some information on the features of a drug they are trying to market. It would be a difficult task if they had to go through the entire curriculum that contains information on the drugs manufactured by the company. Mobile learning is a good strategy to consider when you want to make information available at the moment-of-need. It is easier to access short modules on mobile devices. 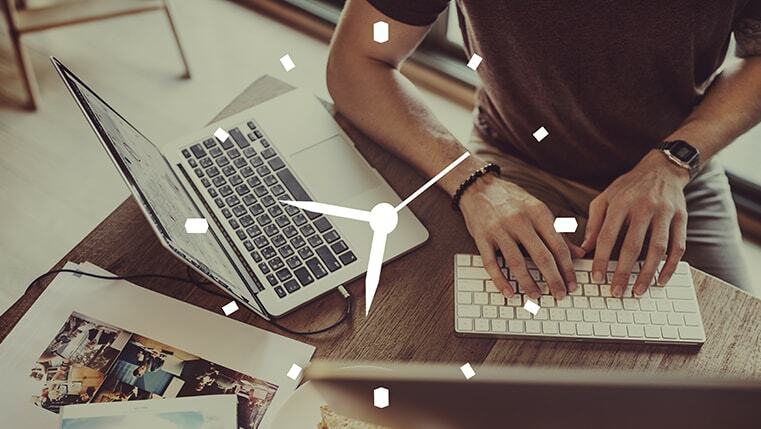 Microlearning as a technique can be used to provide just-in-time training. Including resources in your e-learning course that can be downloaded for performance support is a good idea, and helps with learning and reinforcement. Including a summative assessment at the end of the e-learning course is again a tactic to promote learning and reinforcement. E-learning can be used efficiently to design a learning path that promotes learning and reinforcement. If you have been following traditional classroom training methodologies, perhaps it’s time to switch to e-learning wherever possible. This not only helps with learning and reinforcement, but works wonderfully for an organization that’s trying to promote a culture of continuous learning.